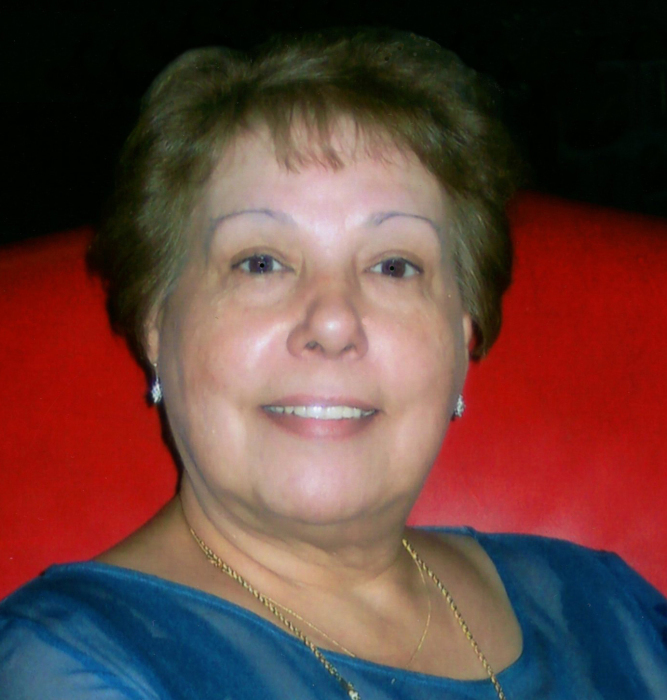 Maria Guadalupe Williams-Briseño, 75, longtime Deming resident passed away Friday November 23, 2018 at Mimbres Memorial Hospital. Maria was born September 29, 1943 to Catalina Solis and Albert Earl Ripke in Brownsville, Texas. She had been employed at the U.S. Customs Service for several years. Maria was a communicant of the Catholic faith. She is survived locally by her husband Miguel Briseño. At her request cremation has been entrusted to Baca's Mimbres Crematory and no services are planned.